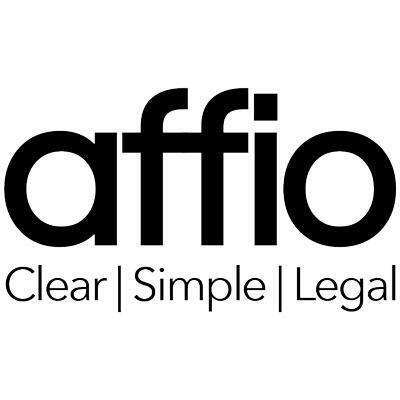 Affio is an online Will writing service for the UK. Our simple online service allows you to make a fully legal Will without a solicitor in less than an hour. It’s free to get started!